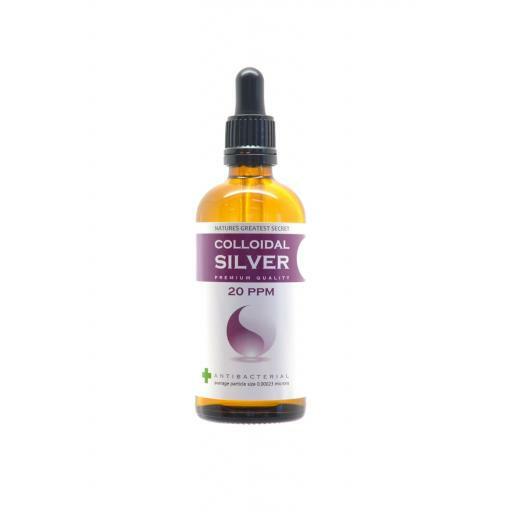 A crystal clear, high quality solution which is 95% ionic and 5% colloidal with a high pH of 9.0. The pipette allows for accurate measurement. Refill this bottle from large 300ml bottle.